Build your own patio set by mixing and matching different items. Check out the 2019 collection. 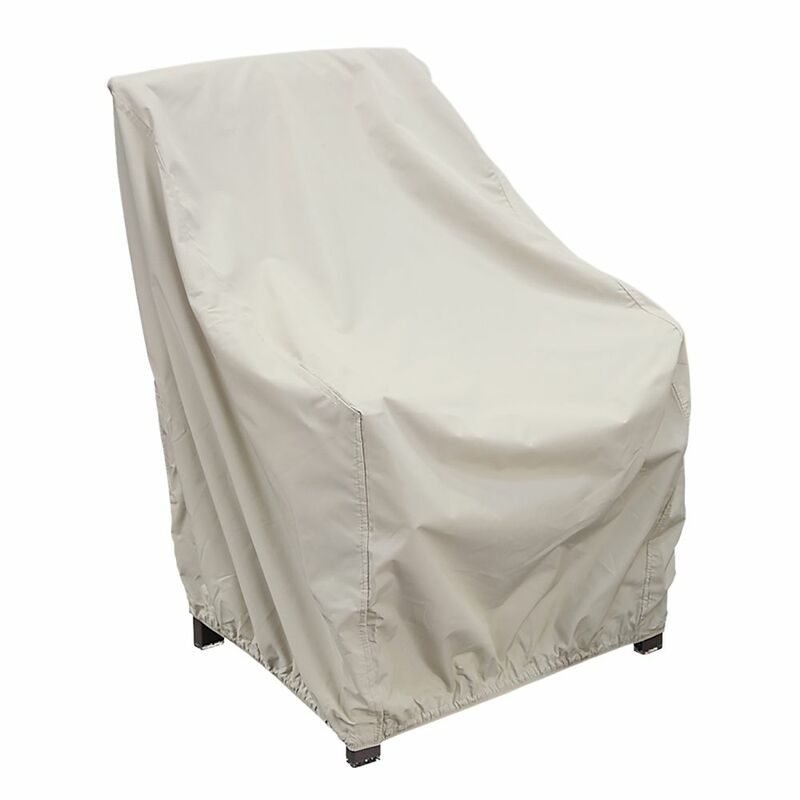 Update your patio furniture collection with comfortable, trendy seating. Add some personality to your outdoor space. Enjoy meals outdoors and relax on your patio. Lounge in style with the perfect patio for your yard. All it takes to transform a deck or patio from a blank space into an inviting outdoor retreat is the right patio furniture and a little style. Any deck or patio can become an extension of your home when you do a little planning and decorate it with a specific function in mind. Any deck or patio can become a functional extension of the home with the right furnishings and decorations. Consider your daily routine and think of how a deck or patio could be most useful. Once you know what type of outdoor room you want, consider the style, colour scheme and how many people the space needs to accommodate. An outdoor living room can be every bit as inviting as an indoor space when you select the right outdoor sofas, chairs and accent tables. Begin by selecting a patio set that features weather-resistant framework and materials, such as resin wicker and powder-coated steel. When the seats are padded with outdoor cushions and pillows, friends and family will be sure to settle in for long conversations. Once your essential patio furniture is selected, start laying in decorative elements, such as outdoor rugs, decorative pots and strings of lights. 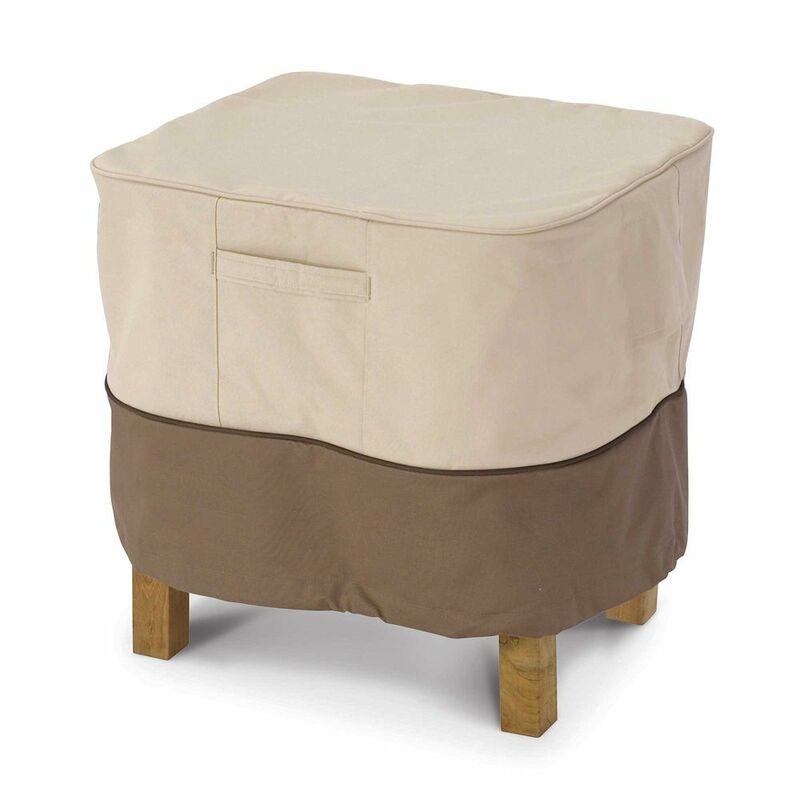 Adding a deck box or two provides a convenient place to store the cushions when they aren’t in use. Welcome everyone in your home to enjoy an outdoor meal together when you place a beautiful outdoor patio table and surround it with dining chairs. A small bistro set creates a romantic retreat for two. When you are expecting more guests, select an extendable dining table with patio chairs designed for easy stacking and storage between uses. Your outdoor space doesn’t have to entertain others. Sometimes, creating a peaceful retreat for one will help you reconnect with nature and relieve the stresses of the day. 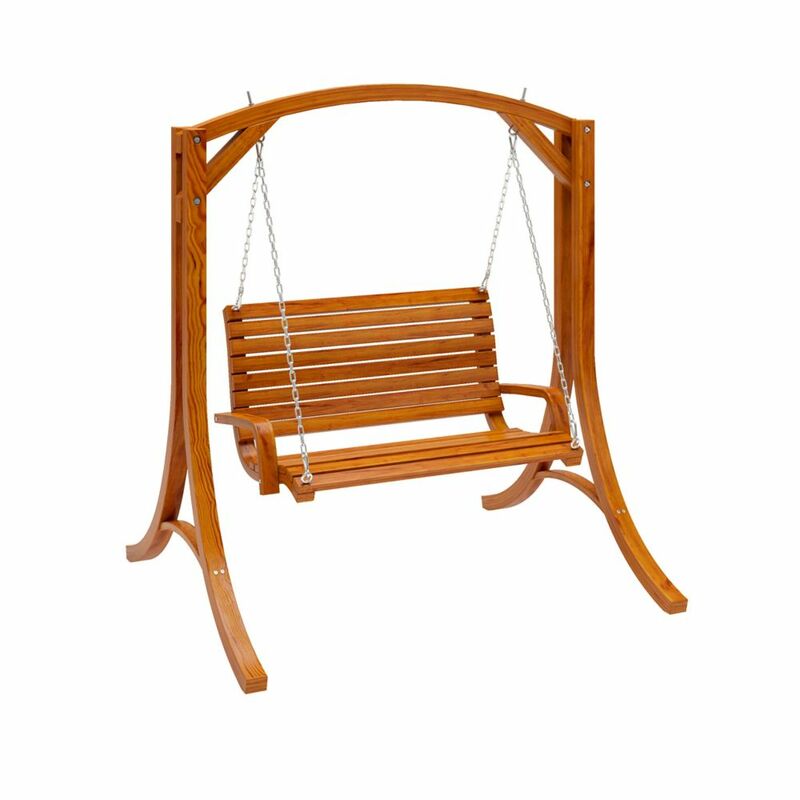 Purchase a hammock to make a part of your yard a restful place to relax. If you like to tend to your plants, a garden bench overlooking your flower beds can e a welcomed addition. 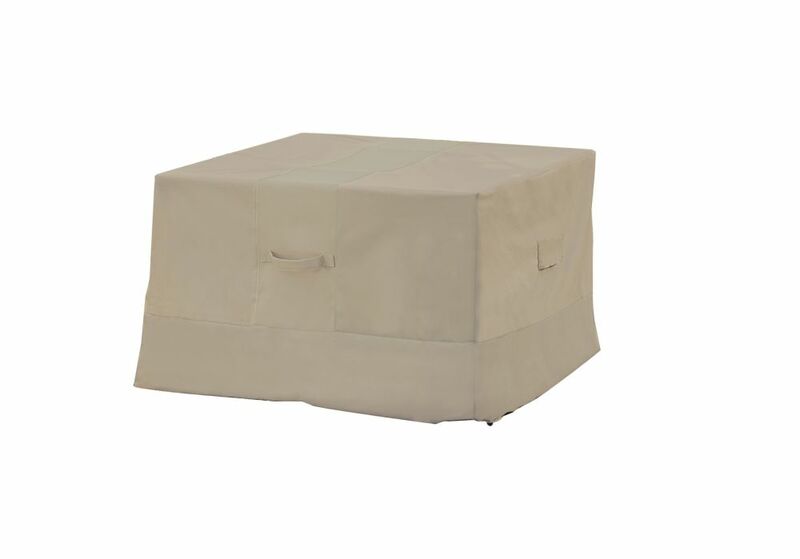 Making your new outdoor room comfortable both day and night is all about adding accessories that combat the elements. A gazebo, pergola or patio umbrella placed over your outdoor living room or dining room can provide protection from the sun and provide shade on the warmest of days. When the weather starts to cool down, an outdoor fireplace, fire pit or patio heater adds a cozy touch. Make your built-in fire pit a feature by surrounding it with Adirondack chairs. Extend the living area of your home by turning any deck or patio into a welcoming living area. With the right patio furniture in place, your outdoor retreat can be every bit as comfortable and cozy as your indoor area. Patio sets, outdoor umbrellas, dining sets and storage essentials come in a wide range of styles and finishes, making it easy to find one that enhances the style and colour scheme of your home.